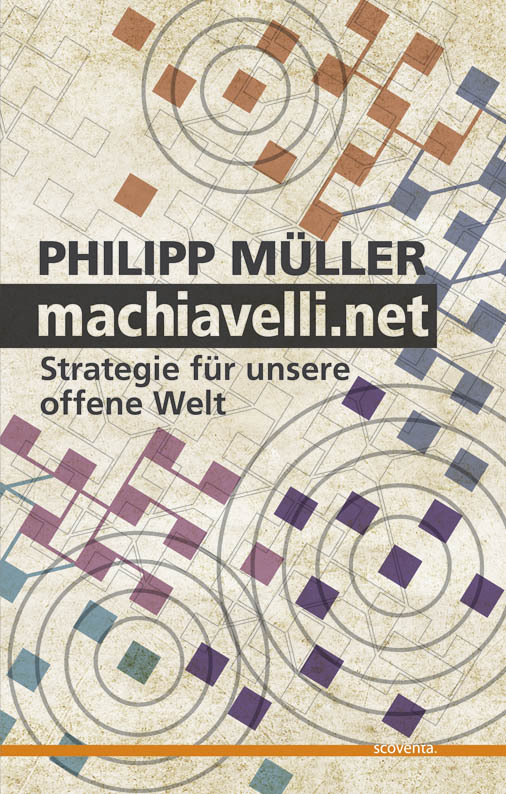 Author of machiavelli.net, proud father of three, interested in shaping network society. Welcome to my blog. © 2019 Shaping Network Society. Theme: Ari by Elmastudio. Proudly powered by WordPress.